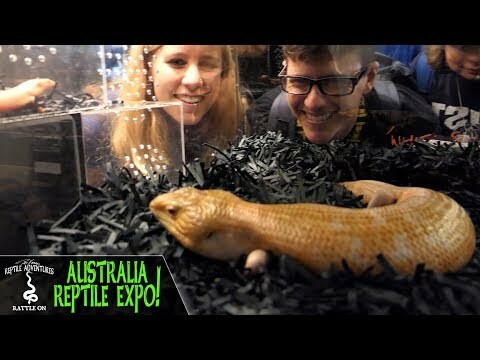 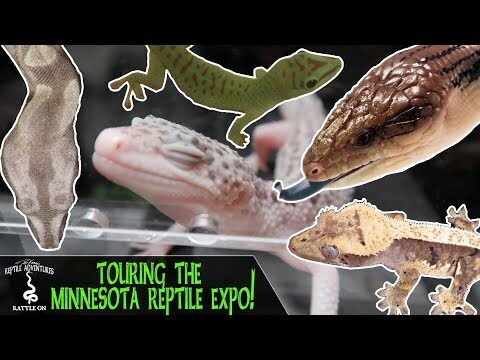 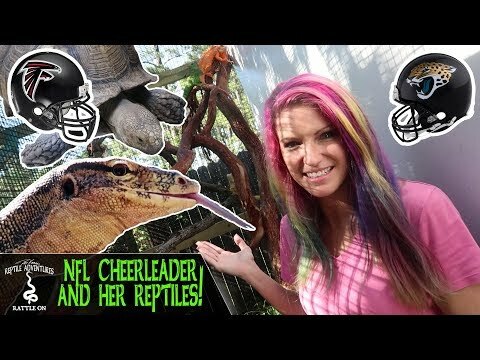 Home » Amphibians » DKRA: The Longest Running Reptile Store in the U.S.
YouTube - Twin Cities Reptiles in Minnesota is a reptile pet store that has just celebrated its 40th anniversary. 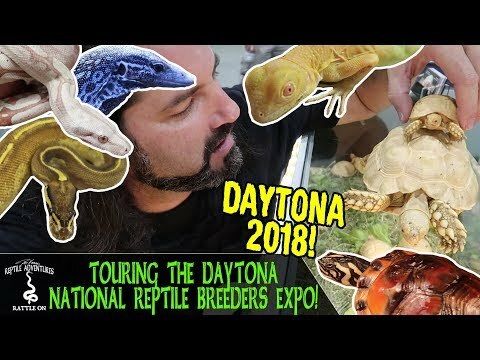 Bruce Delles founded it in 1978, which makes it the oldest, longest running reptile shop in U.S. history under its original owner! 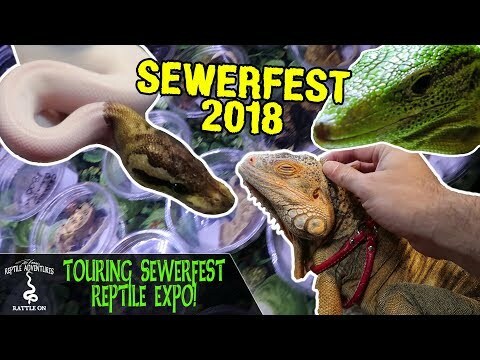 Dāv Kaufman’s Reptile Adventures visits the shop to ask Bruce about the history of the shop, and he then takes us on a tour.